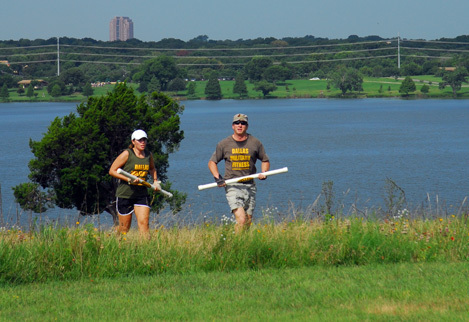 Schedule - Dallas Military Fitness - Get Fit the Military Way!
. Dallas Military Fitness reserves the right to change and/or cancel classes at anytime.